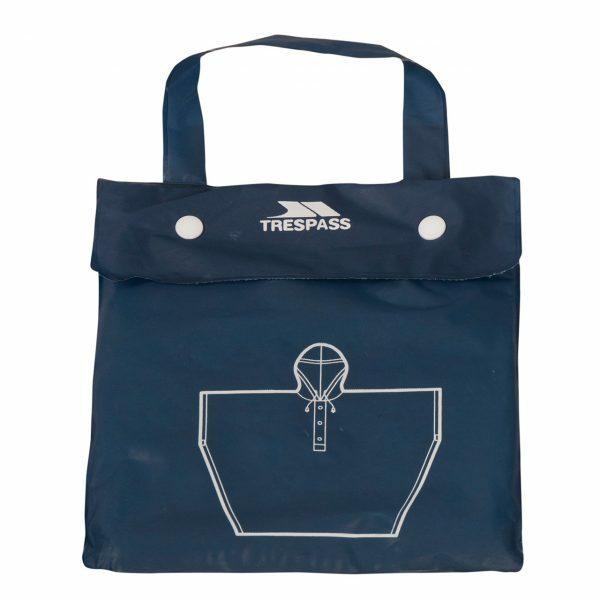 The outdoors can be unpredictable at the best of times which is why any experienced outdoorsmen will tell you preparation is key when heading out and about. 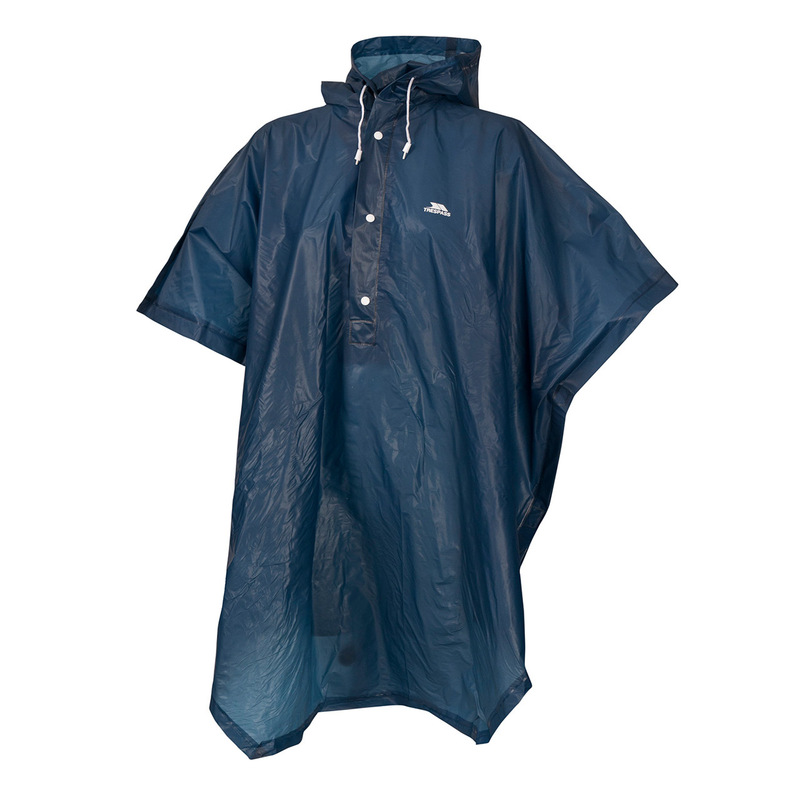 The Canopy blue packaway poncho is great for keeping in your backpack or car in case of a sudden downpour. Water resistant, this one size fits all poncho is a festival and general outdoor essentialsthat will provide instant and effective coverage against the rain wherever you are. With an adjustable grown on hood, you won’t have to worry about the rain ruining your hair and once the rain stops, it can easily be rolled into the high neck. 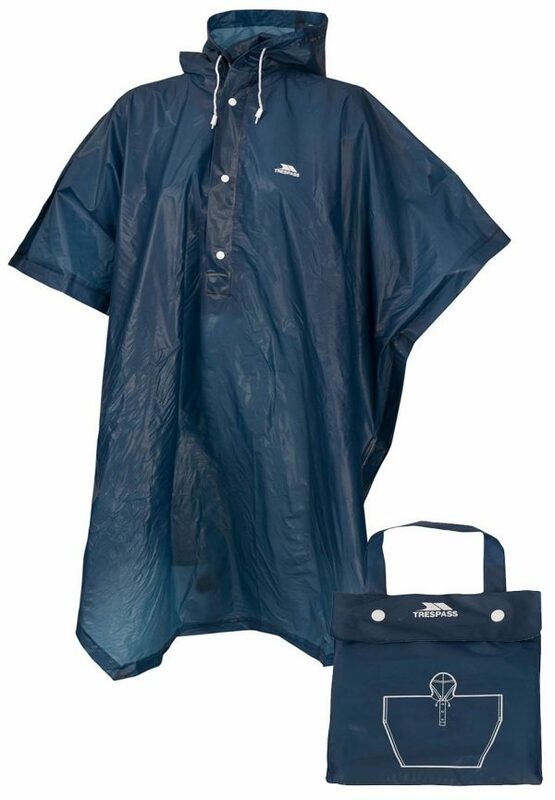 Coming with its own storage pouch, this poncho is easy to store away for a rainy day.